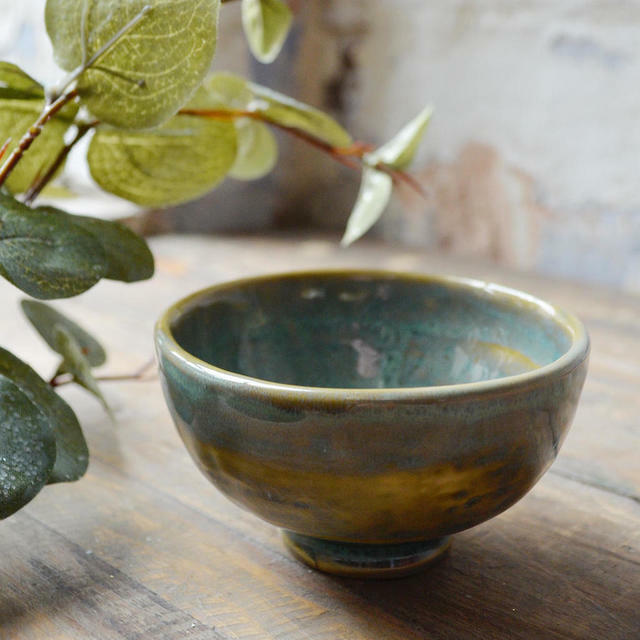 Present your olives and capers with these fabulous ceramics. 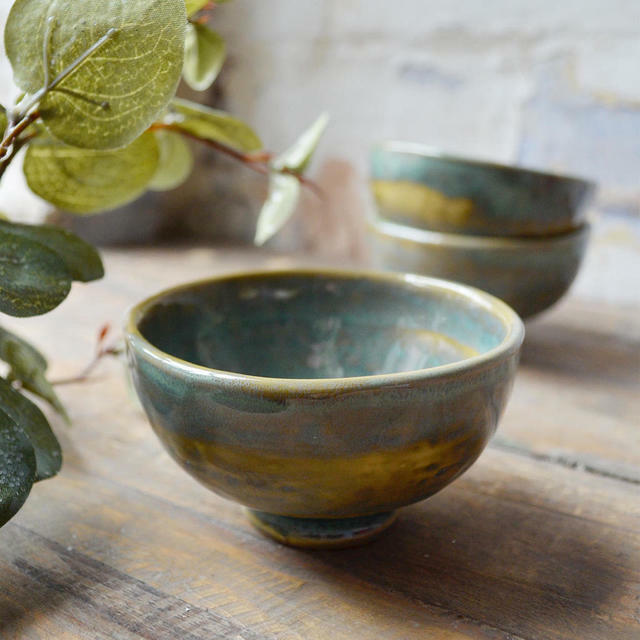 Pascale Naessens introduced “Pure”, her first line of dinnerware; delightful plates and bowls to embody the organic shapes of nature. 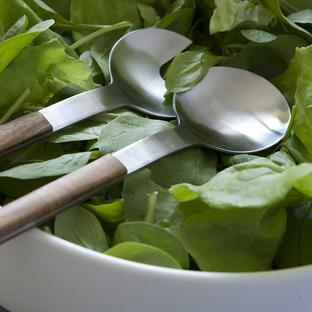 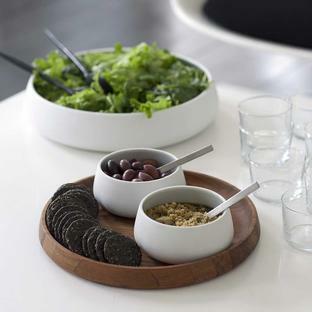 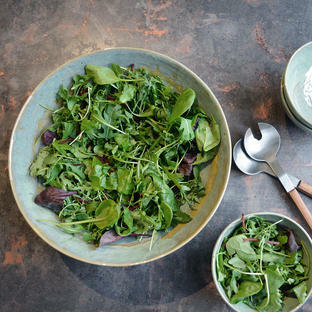 With her Seagreen collection, she extends the Pure range, to embody authenticity and warmth into a small collection of deep salad bowls, tabbouleh dishes and small aperitif bowls. 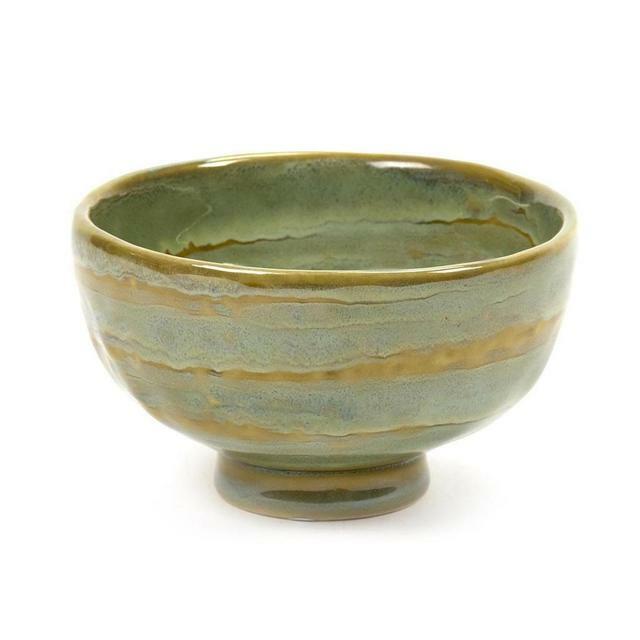 Made from ceramic, with a gorgeous seagreen glaze, the small bowls is not only beautiful to look at, but practical too. Made from ceramic with soft green shaded glaze.